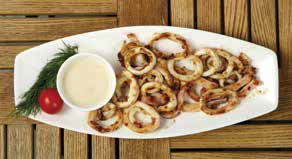 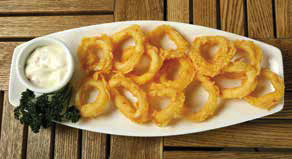 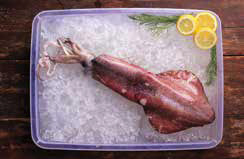 Pan grilled squid served with Lemon Garlic or Mint Sauce. 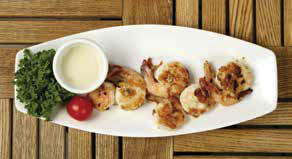 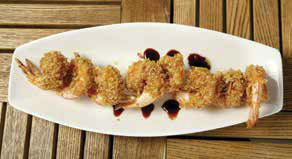 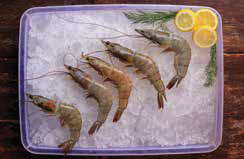 Pan grilled shrimps served with Lemon Garlic or Mint Sauce. 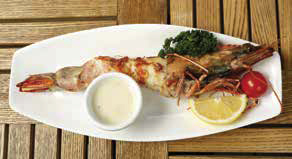 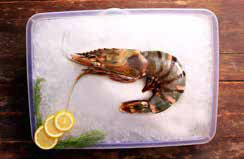 Pan grilled Tiger Prawns served with Lemon Garlic or Mint Sauce. 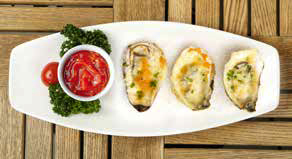 Pan grilled Mussels served with Lemon Garlic or Mint Sauce. 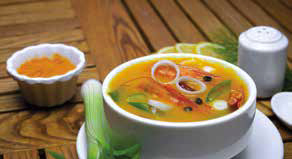 A classic spicy and sour soup from Thailand made out of mixed seafood like fish, prawns, mussels and squid to name some and then flavored by different spices and herbs. 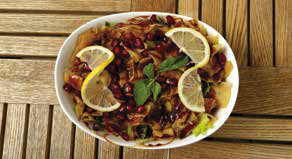 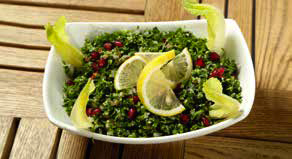 A salad made with chopped Arabic parsley, white onion, tomato, bulgur rice, pomegranate lemon mixed with olive oil. 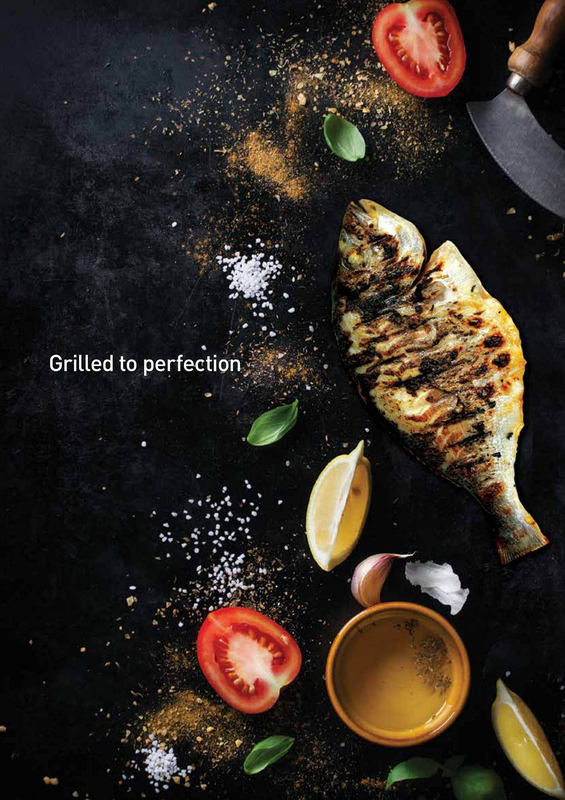 The cooking /grilling time takes normally 20 to 50 minutes. 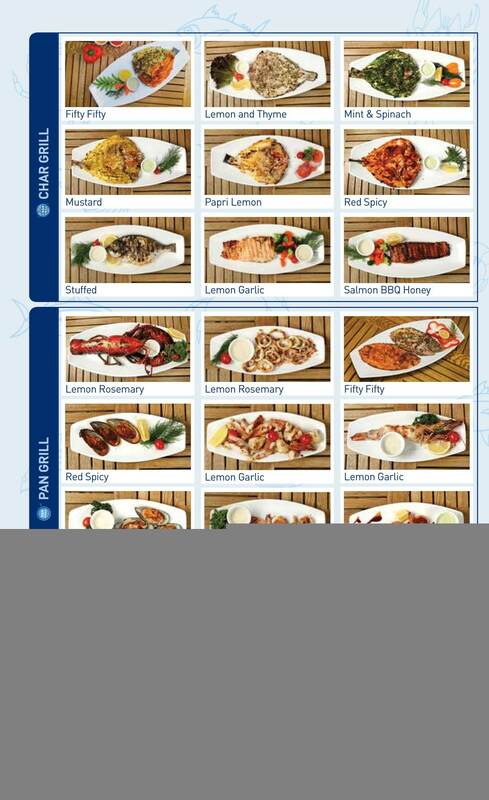 All the above prices are as per weight. 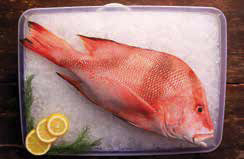 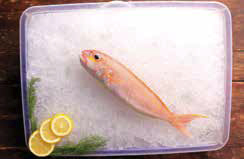 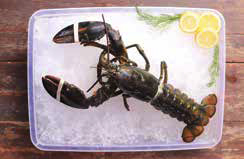 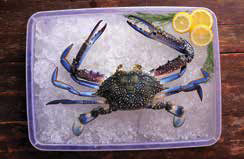 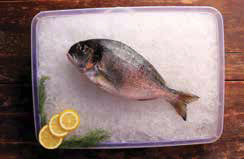 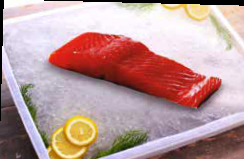 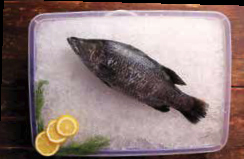 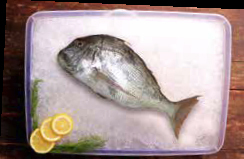 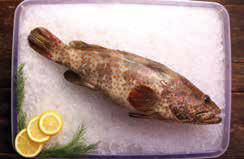 The price displayed in the seafood display counter is inclusive of making charges. 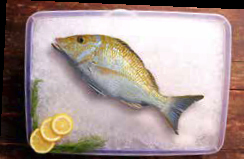 The Price is changed daily as per changes in the market price. 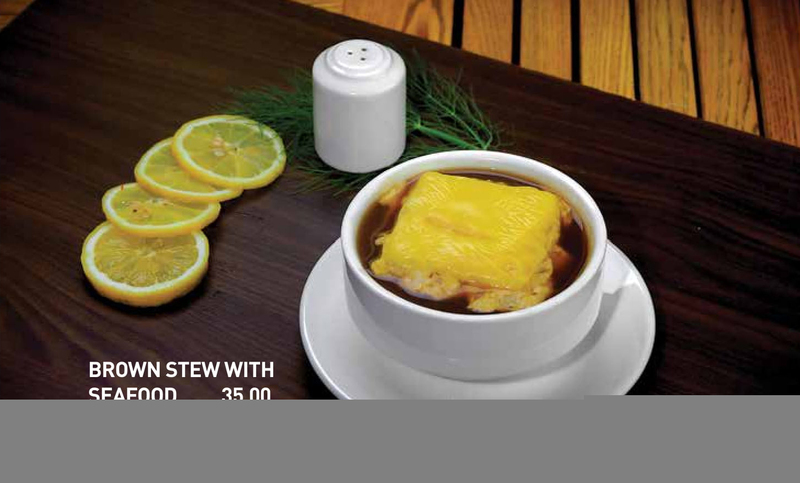 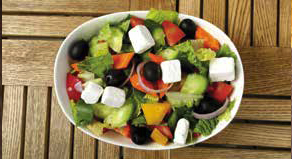 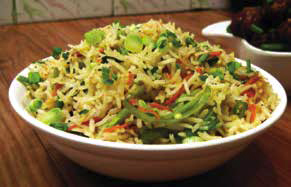 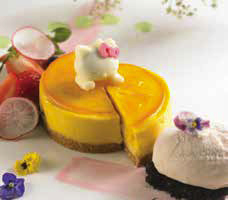 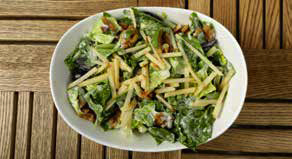 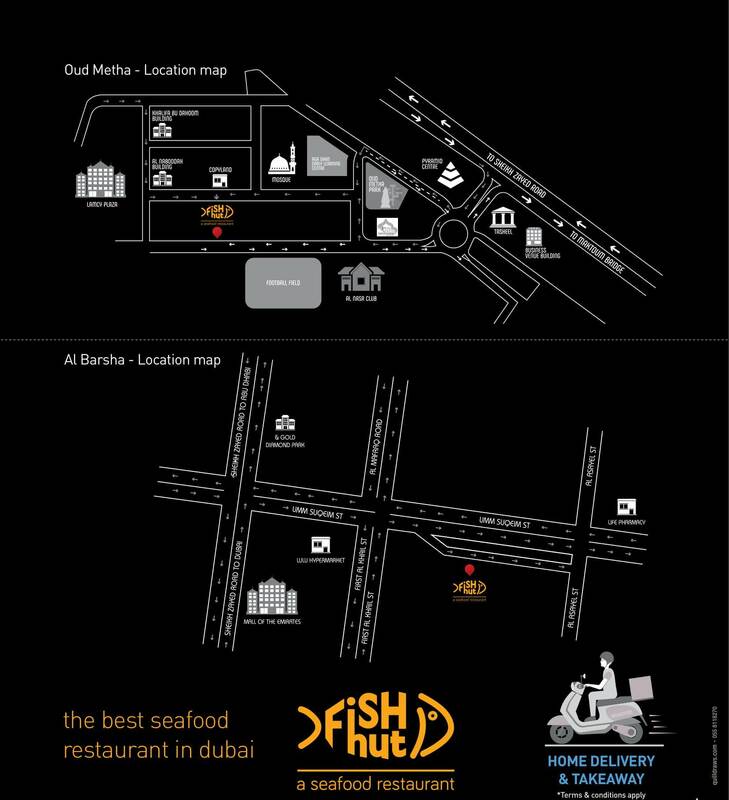 Kindly bear with us & should have the patience to give the quality food with excellent service. 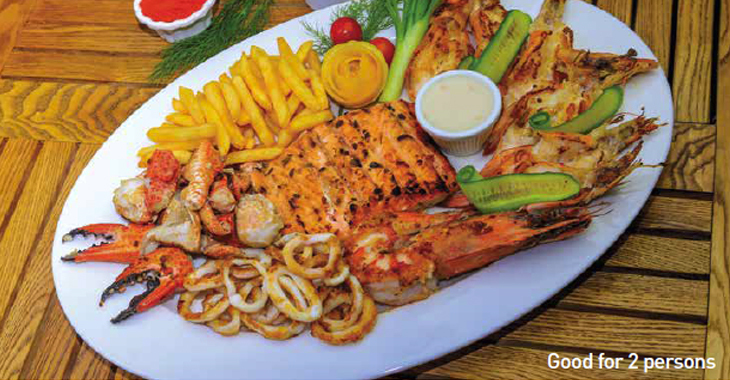 A platter mix of a grilled salmon, eight shrimps, a Tiger Prawn, a crab, a portion of Calamari with French Fries served with lemon garlic sauce. 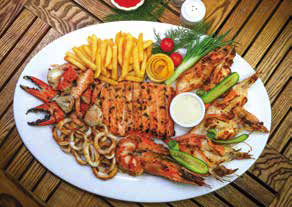 Grilled Platter of a salmon fillet, a sea bream, fifteen shrimps, two tiger prawns, two portion of crabs, a portion of calamari, six mussels with french fries served with lemon garlic sauce. 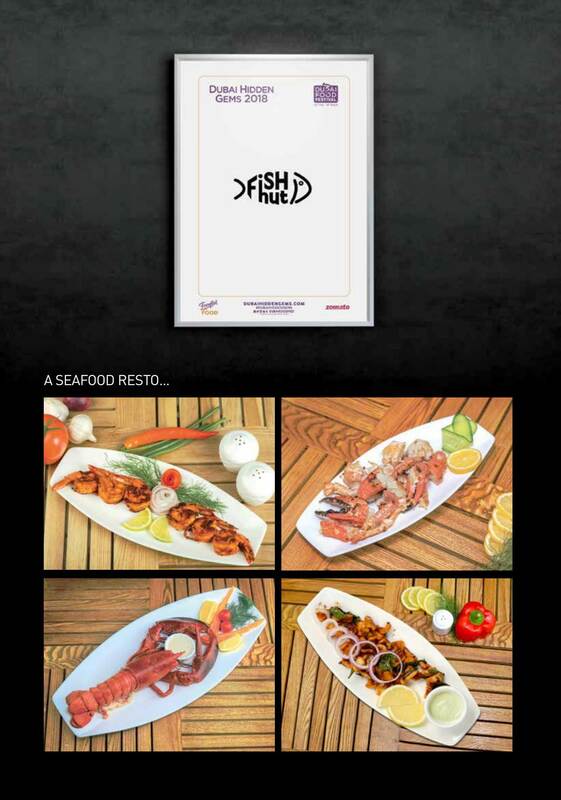 A jumbo seafood platter with a Lobster, a salmon, a sea bream, fifteen shrimps, two tiger prawns, two portion of crabs, six pieces of Mussels with French Fries served with lemon garlic sauce. 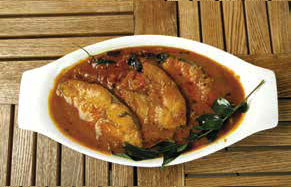 Medium spicy fish curry with pot tamarind spices and coconut paste. 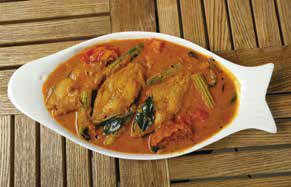 A tangy medium spicy fish curry made with drum stick, mango and coconut paste. 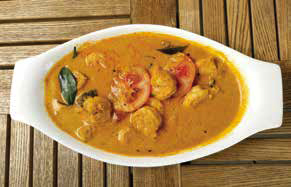 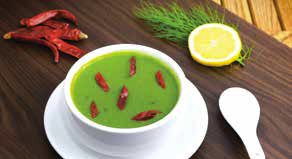 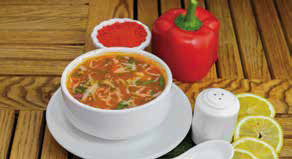 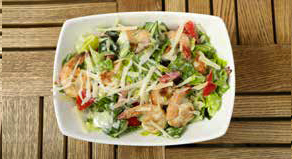 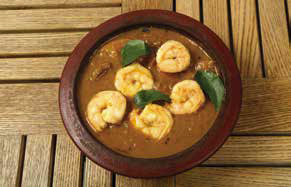 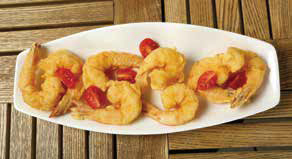 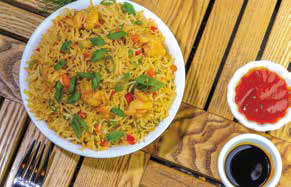 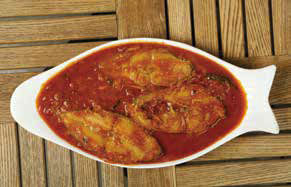 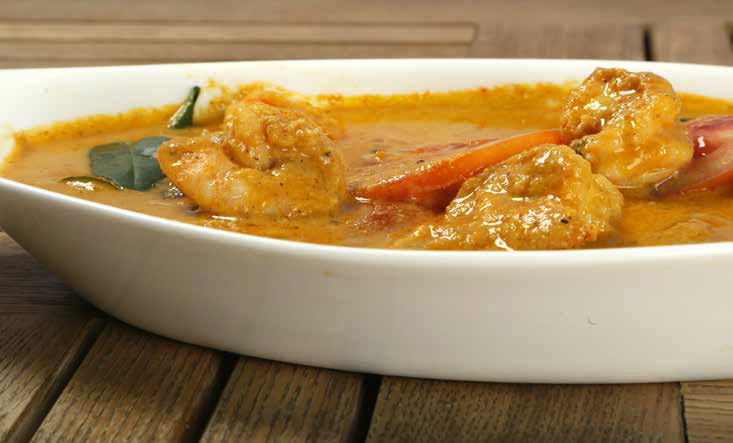 Fresh shrimps roasted with thick gravy of special spices with shallot, chillies & tomatoes. 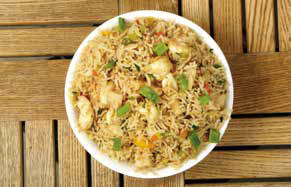 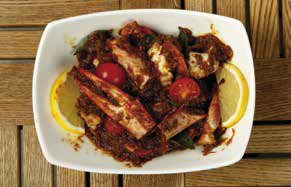 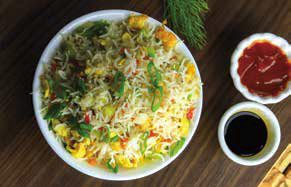 Fresh crab roasted with thick gravy of special spices with shallot, chillies & tomatoes. 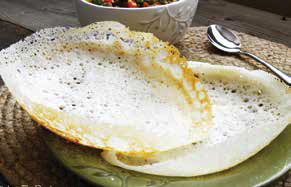 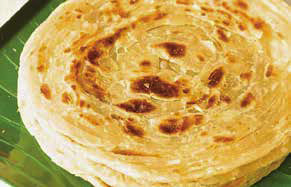 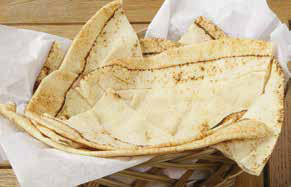 Crispy, flaky layered flat bread made healthy with whole wheat flour. 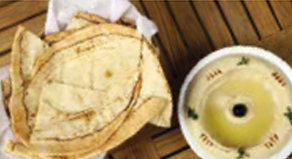 Arabian pita bread/flat bread/roti made with wheat flour or all purpose flour baked in hot oven. 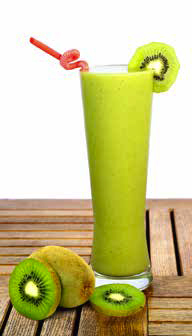 A healthy and creamy shake prepared with ripe banana and milk with rich in potassium, dietary fibre and energy. 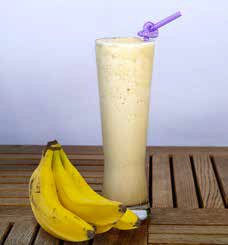 A healthy and delicious milkshake, loaded with potassium; folate Vitamins K, C, E, B5, and B6. 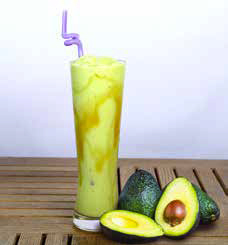 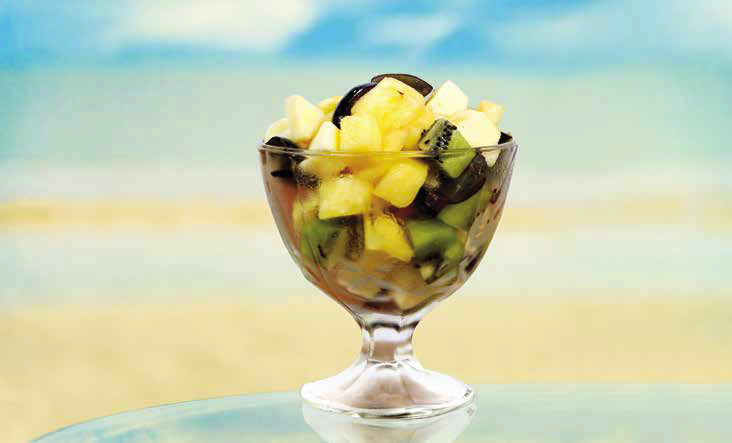 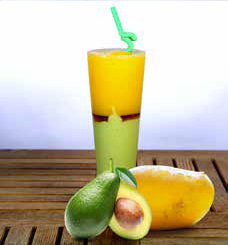 A cool and tempting fruit drink prepared by simply blending ripe mango pieces, milk and sugar. 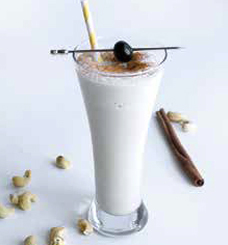 A healthy sweet shake made using dates (khajoor) combined with milk and sugar.